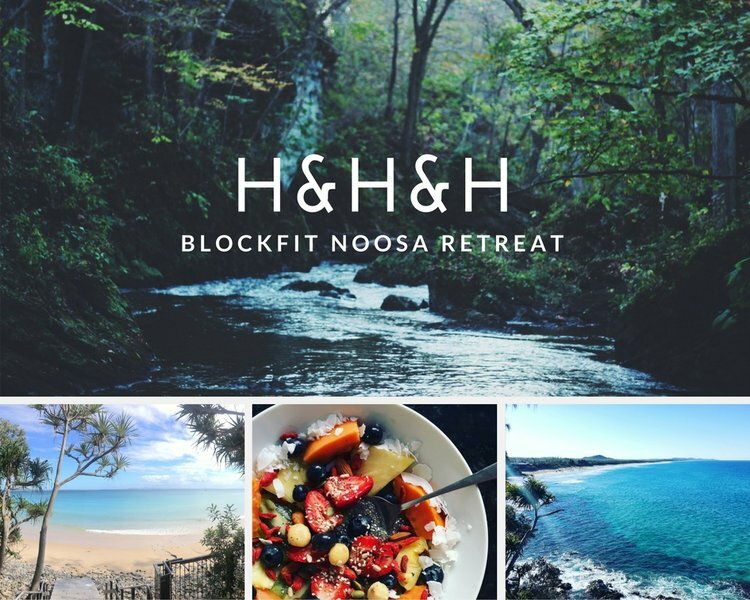 We’re super excited about our upcoming HIIT, Health and Happiness Retreat in Noosa, QLD this coming October! Three luxurious days away as a little slice of heaven where you’ll have the opportunity to meet a community of like minded guys and gals who have a passion for the finer things in life. You’ll leave feeling well rested, rejuvenated and equipped with the healthy essentials -a cooking class, daily beach group PT sessions, exploring Noosa and surroundings on daily treks, excursions, swims, hikes and sampling the amazing cuisine the area has to offer. Sound like your kind of thing? Friday 10 Nov* (optional) / Saturday 11 Nov / Sunday 12 Nov.
*Limited to 6 Lucky Ducks. ***Please note this retreat is limited to up to 6 people which creates a unique, dynamic and intimate setting. The agenda and attention to detail has been carefully curated to optimize your experience and enjoyment of our adventure together. Available upon request – email Anna@blockfit.com.au and receive 10 percent off before EOFY 31 June, 2017. If you have any questions or would like a detailed itinerary please feel free to email me atanna@blockfit.com.au or directly on Facebook, twitter or Instagram!